Logistics company Kuehne and Nagel has offered up a Pledge to become the first logistics service provider to offer an online solution for Full Container Load (FCL) shipments with guaranteed lead time, 100 per cent money back guarantee, extended cargo liability, instant pricing, and carbon footprint offset all integrated in one service offering. The Pledge service offers peace of mind to customers concerned about delays, which can build up due to terminal, rail or road congestion, adverse weather and delayed transit connection, the group noted. 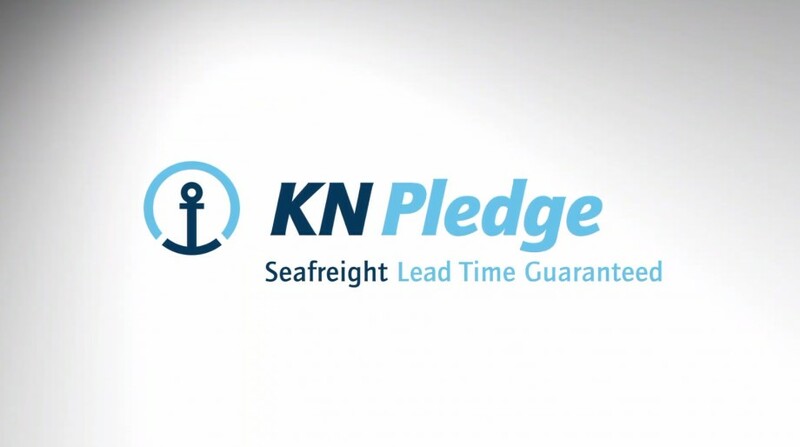 "With KN Pledge, Kuehne & Nagel provides peace of mind for the customer’s supply chain with a guaranteed lead time for full container transportation that covers all delivery combinations from port-to-port to door-to-door," the group outlined. 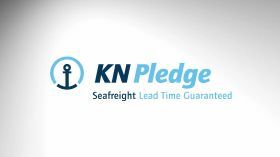 "In the event that a delay becomes unavoidable, customers who have booked KN Pledge will not pay the freight charges." The service promise contains an extended cargo liability covering a wide range of causes or damage with up to USD$100,000 per container, while customers also take an active role in offsetting the environmental impacts of their full container shipping, because Kuehne & Nagel offsets the carbon footprint of the transport on behalf of the customers via contributions to the development of four nature-based projects in Indonesia, Kenya and Peru.